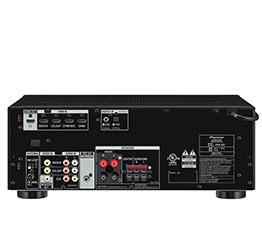 The VSX-532 is an ideal center piece for creating your own home theater system, featuring 4 HDMI inputs and Ultra HD (4K/60p/4:4:4) and HDR 10 pass-through with HDCP 2.2. 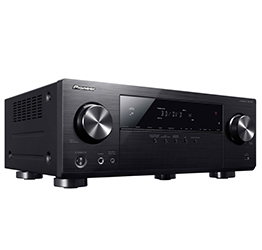 Enjoy audio streaming from compatible devices with the built-in Bluetooth® Wireless Technology. 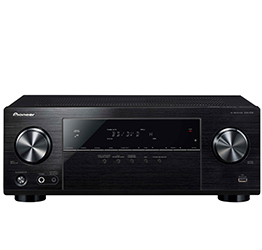 Pioneer’s signature MCACC and Phase Control technologies provide synchronized sound for a realistic and dynamic performance.